May buy 2 two-packs for yourself. May redeem up to 4 vouchers per table. Not redeemable for cash or cash back. Not valid with any other promotion or offer. Non-refundable. Expires 12/31/2014.See the terms that apply to all deals. Try Temptasian's authentic Baked Dinners unique to Hong Kong locals, their irresistible Lemon Chicken, yummy braised beef stew. 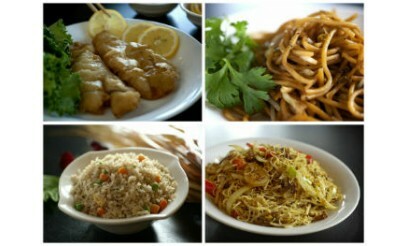 And of course, their comfort foods, orange chicken, sweet and sour chicken, spring rolls and more! Click here to view the menu. 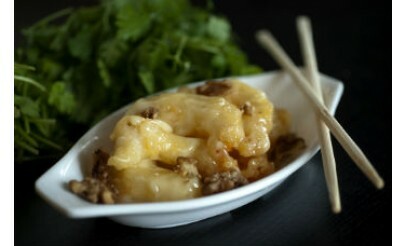 Temptasian Restaurant is a modern and classy Chinese restaurant with self-serving kiosks and AMAZING Chinese food! 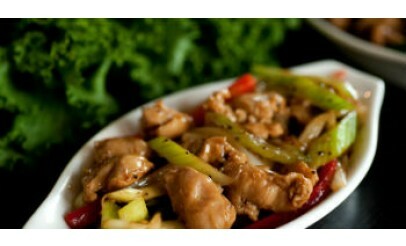 Let Temptasian provide you with an inspiring and happy environment with high-quality Chinese food. Temptasian Restaurant - "Let us tempt you!"